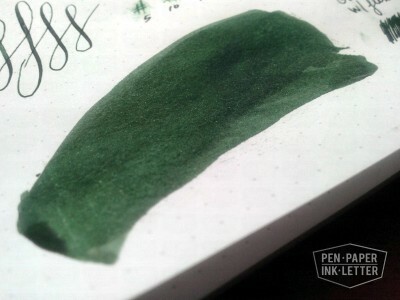 This is Diamine’s Green/Black. 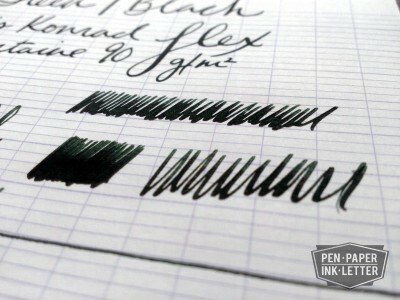 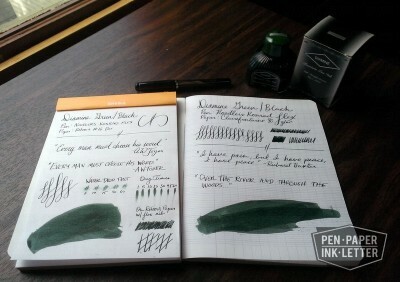 They also offer other various X/Black ink combos and I think this one is a great part of the entire collection. 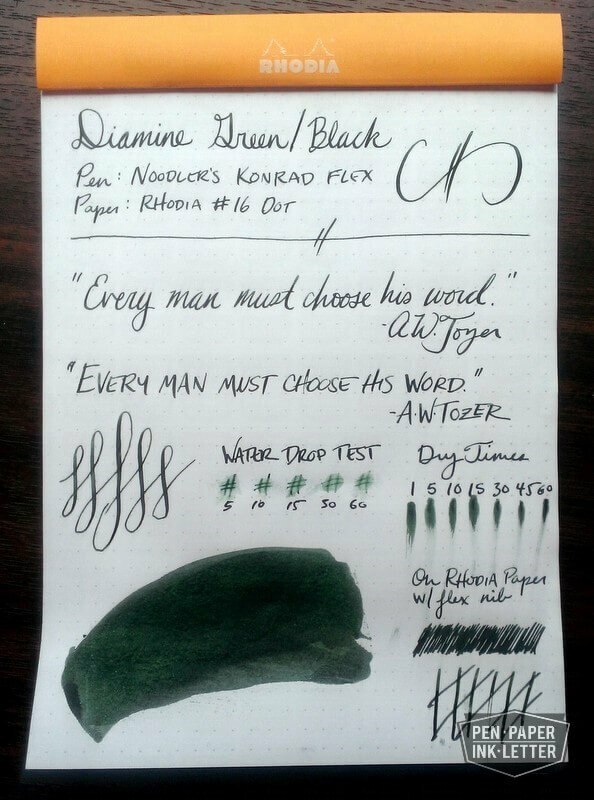 As a fan of Diamine, X/Black inks and Green inks there wasn’t much chance I wouldn’t like this. 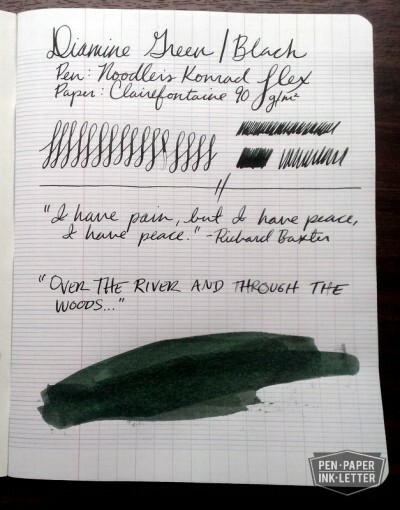 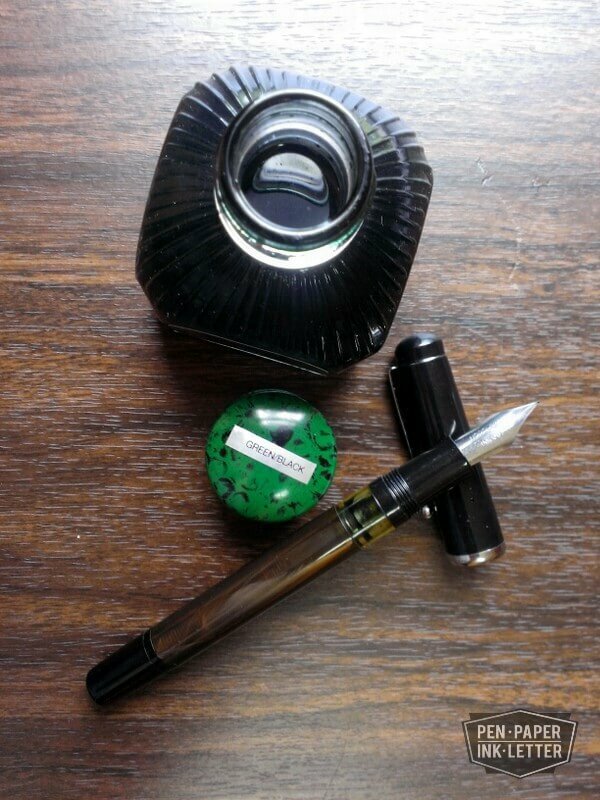 Diamine’s Green/Black is indeed an ink that does well in all area’s it fits into. 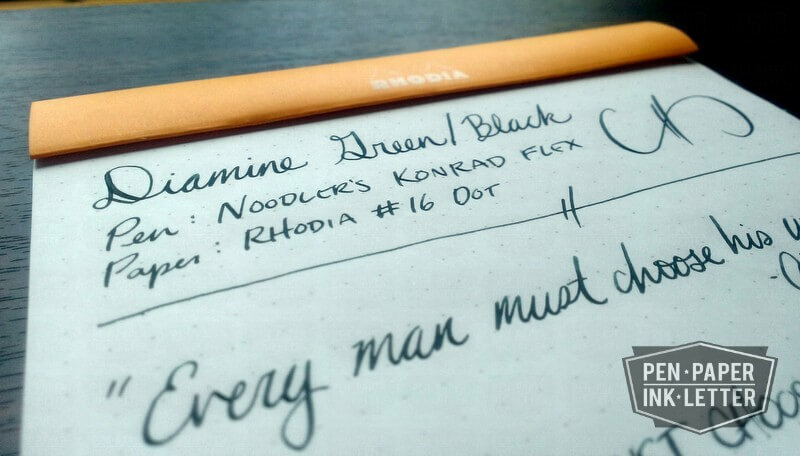 As an X/Black it hits all the right notes for me. 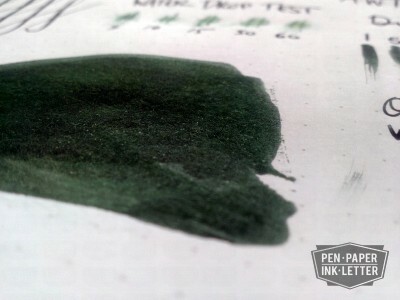 It’s not too black or green but it has strong tones of both. 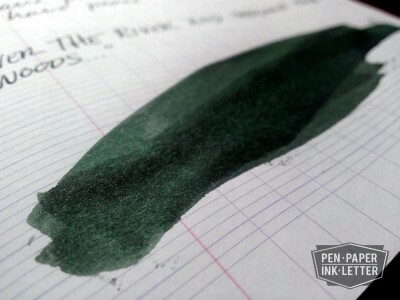 It’s a bit more subtle than most of the Blue/Blacks I prefer but in green I think that works. 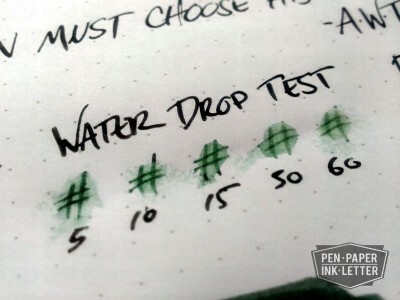 I could see this being used in an office without much issue even from those that have pretty tough guidelines on ink colors. 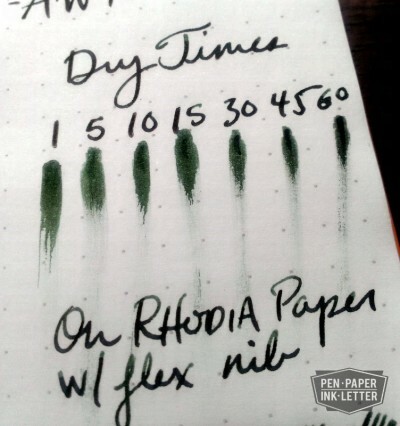 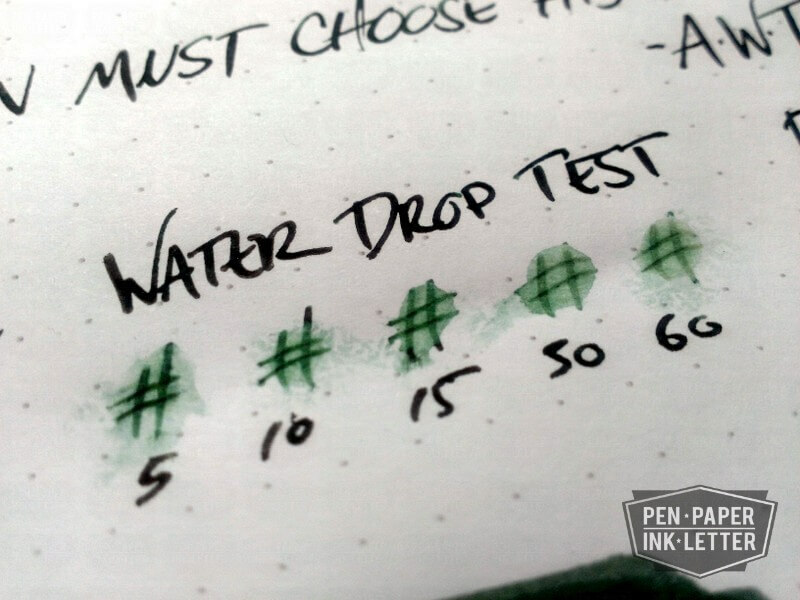 I tested the ink on two well known fountain pen friendly papers to see how it looked. 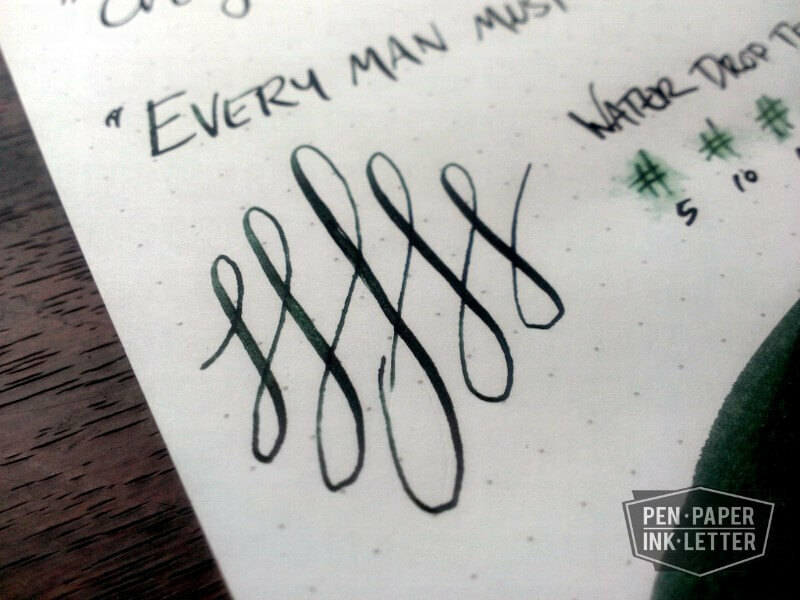 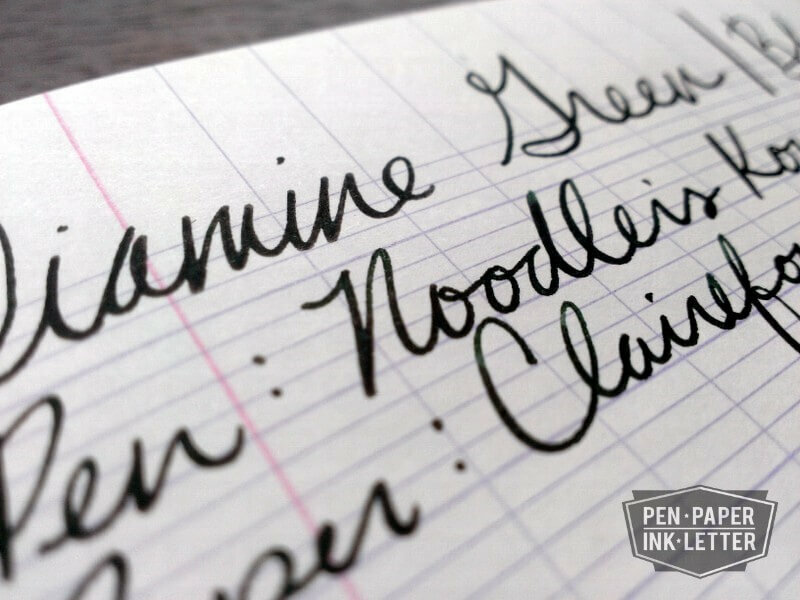 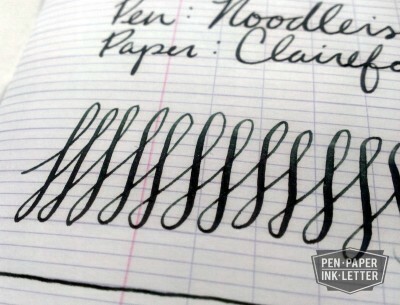 I also used a flex nib fountain pen from Noodler’s to give me some line width variation. 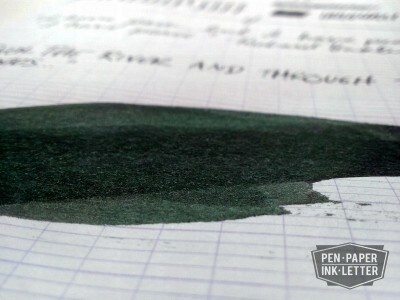 In both thin and think lines you can see the mix but the thinner it gets the more subtle the green becomes. 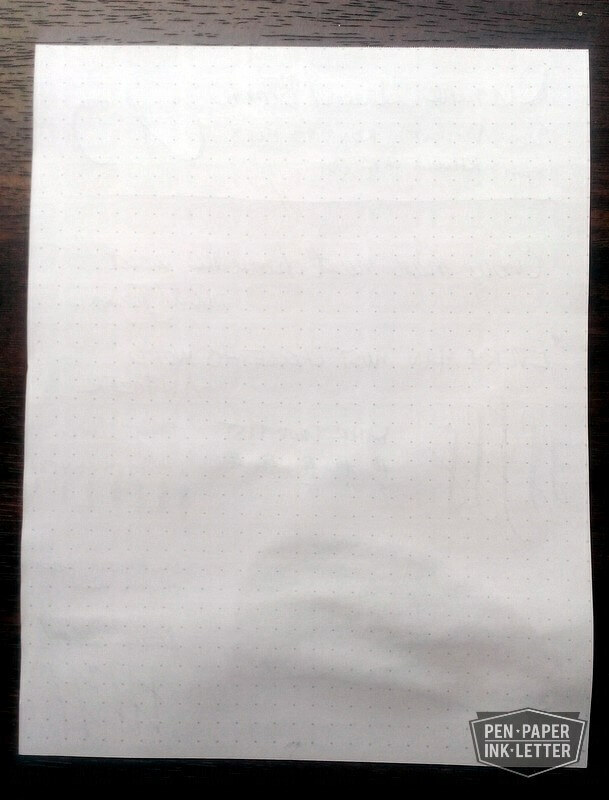 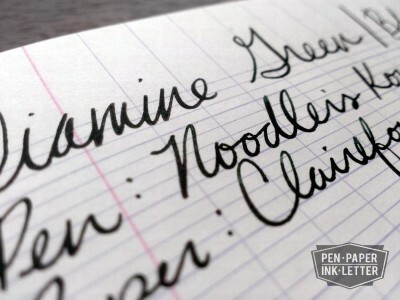 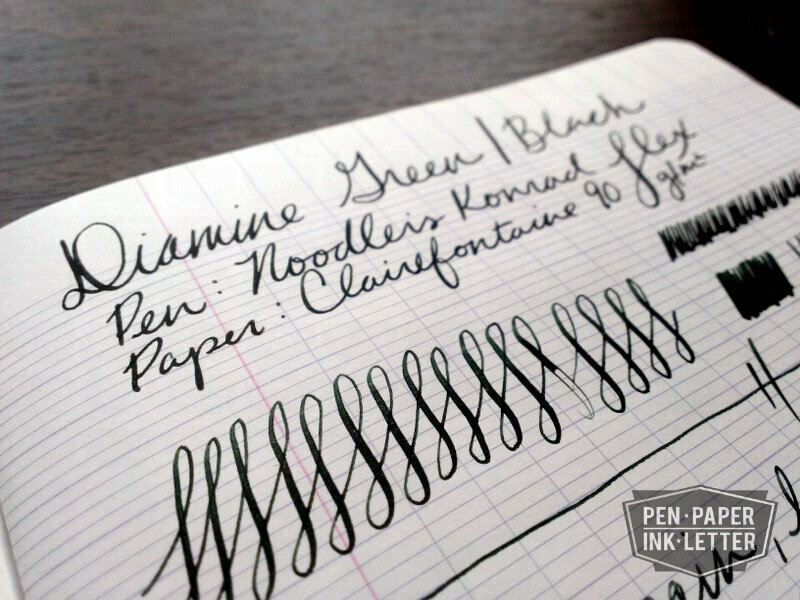 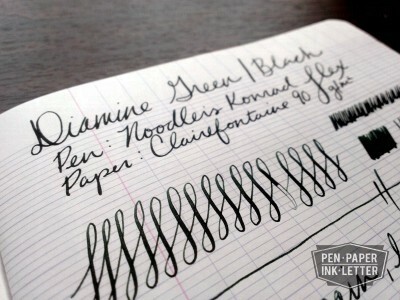 The first paper was from a Rhodia Dot Pad #16 and the second was 90g Clairfontaine in French-Ruled. The two rulings help to know which you are looking at in the pictures. 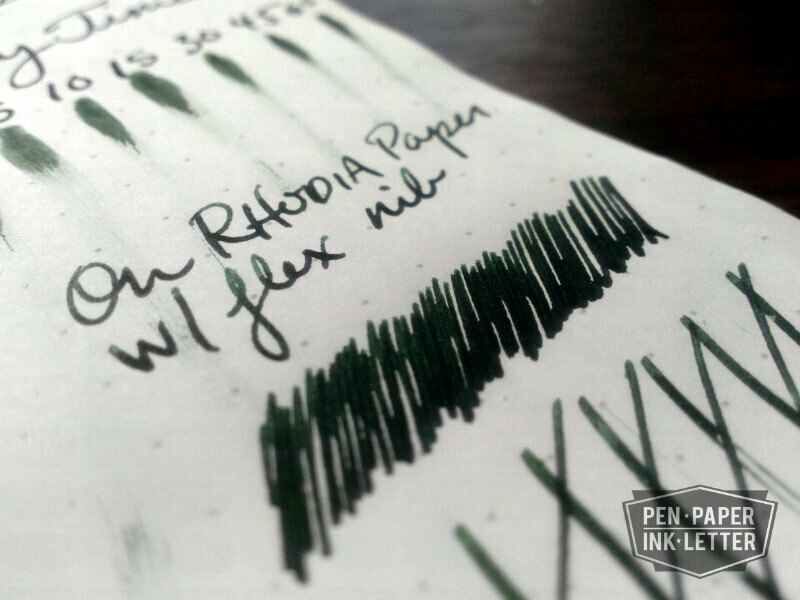 The dry time isn’t amazing with this flex nib on this smooth paper but it’s inline with other’s using the same setup. 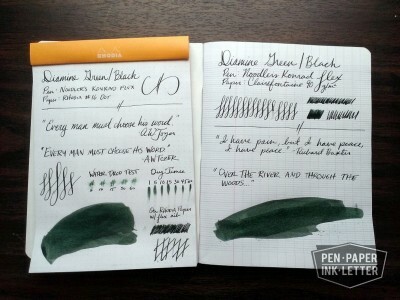 In the end this is a great offering from Diamine and one I will try to keep in my regular rotation. 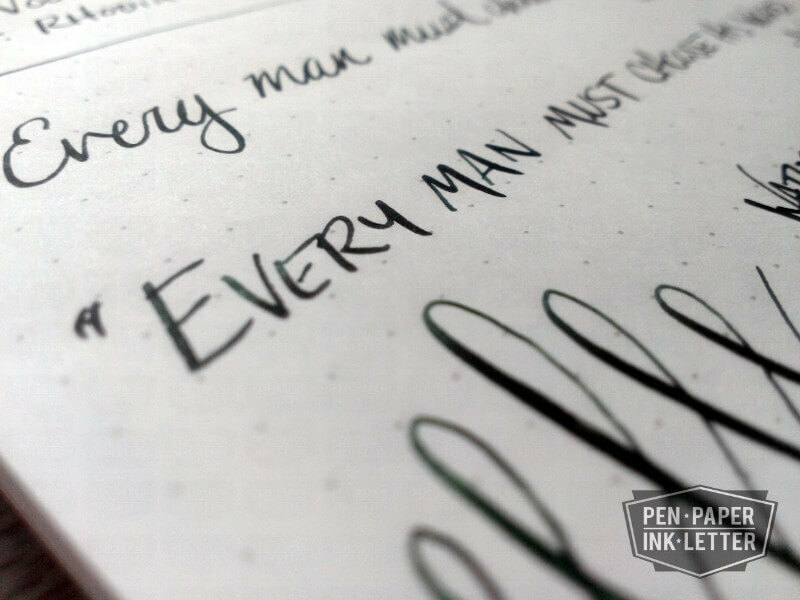 I'm a husband to a beautiful high school teacher, father to three sons and a serial entrepreneur. 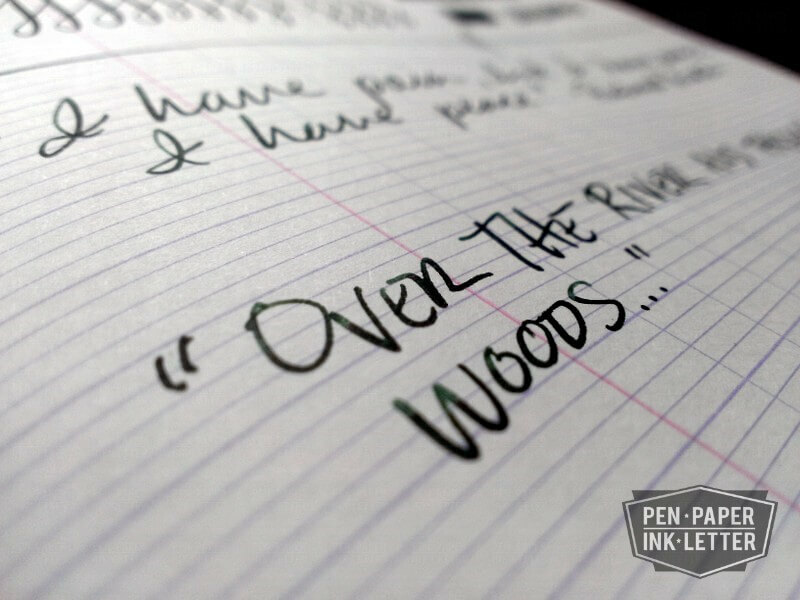 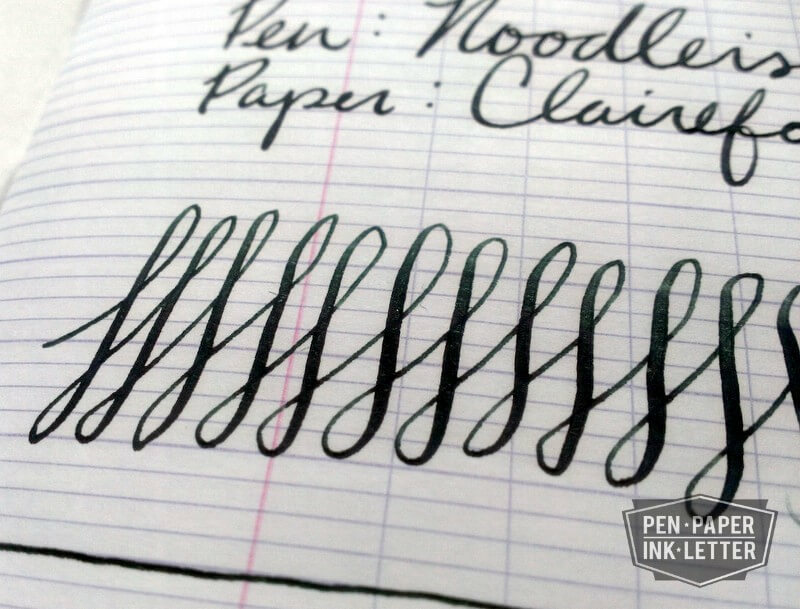 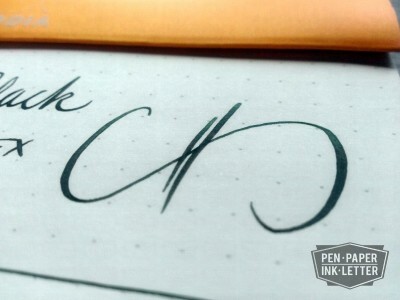 I've been a fan of pen and paper for as long as I can remember and I use them daily. 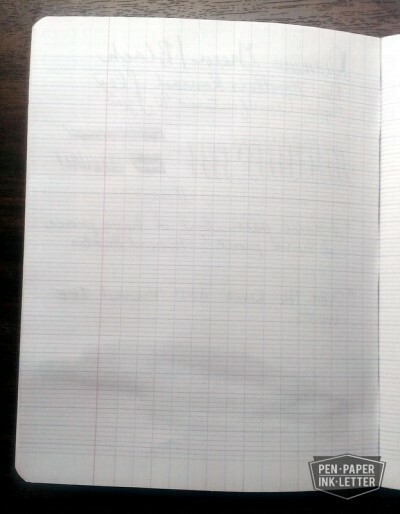 I read and write as much as I can.